Trees rustling adraft and agusto as the skies improvise, intertwined in the reeds and soft quavering limbs. Shadows mimic ripples, here against the wall of a home in first light. An apt backdrop captured by the artist and paired for a swaying series of exhales. A single take from the saxophone by this longtime friend of ours, New York’s Bill Gillim aka Megafortress. He plays the instrument with curiosity, his notes curving at free will, serving the air in which these leaves, at ease, sprightly agrooving. 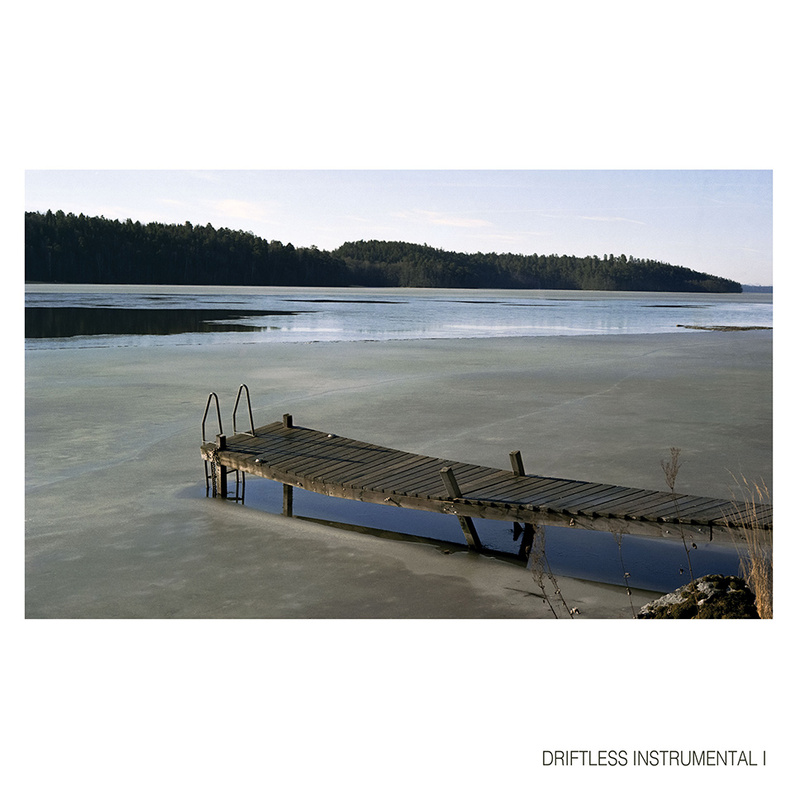 The piece is a solo performance, free of overdubs and light on effects, as per the simple parameters of Instrumental I, the latest Driftless Recordings compilation. The digital release, out November 3rd, also features works on piano, cello, Wurlitzer, and flights of the guitar variety by Zachary Cale, Hayden Pedigo, and more.